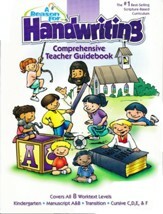 This teacher's edition accompanies BJU Press' Handwriting 3 Student Worktext. 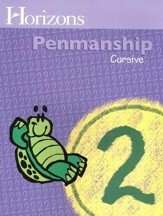 Lesson instruction features guidance for introducing the lesson, the pretest, and optional activity; student pages are also reproduced. 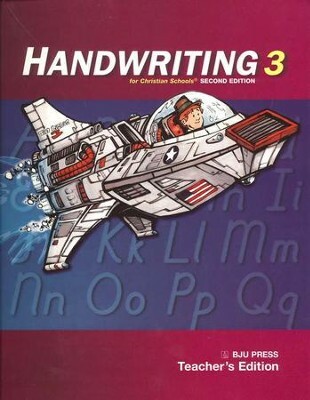 BJU Press was formerly called Bob Jones; this resource is also known as Bob Jones Handwriting Teacher's Edition, Grade 3. 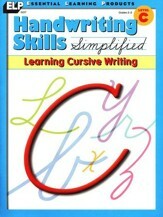 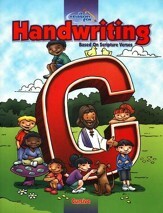 I'm the author/artist and I want to review BJU Handwriting 3, Teacher's Edition.